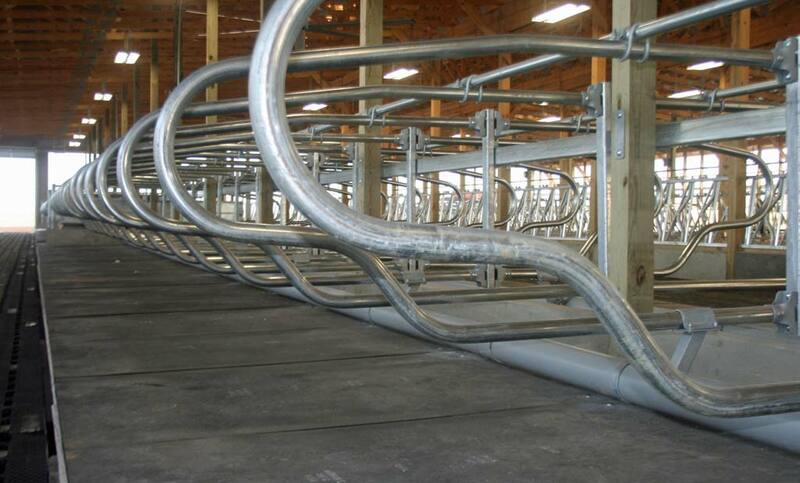 If you’re looking to build a barn that’s designed to meet your farming needs while staying within your budget, then a post frame structure made with the most advanced technologies and efficient process is the solution. 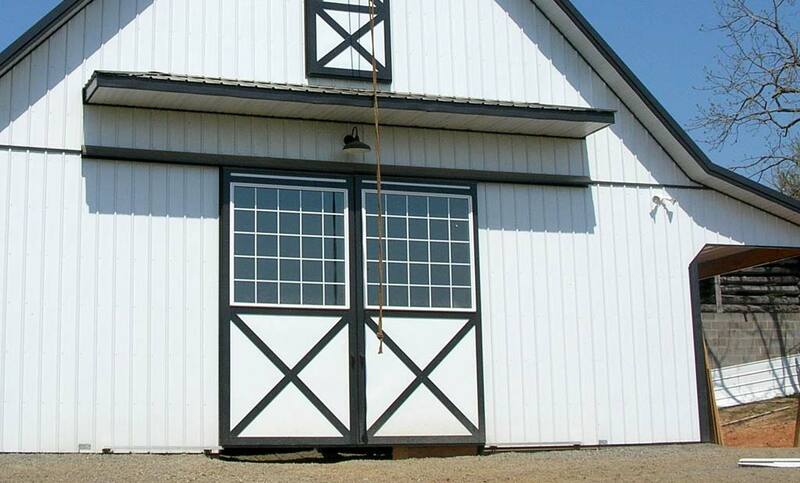 At Conestoga Buildings, we tailor our barn designs to your specific requirements. 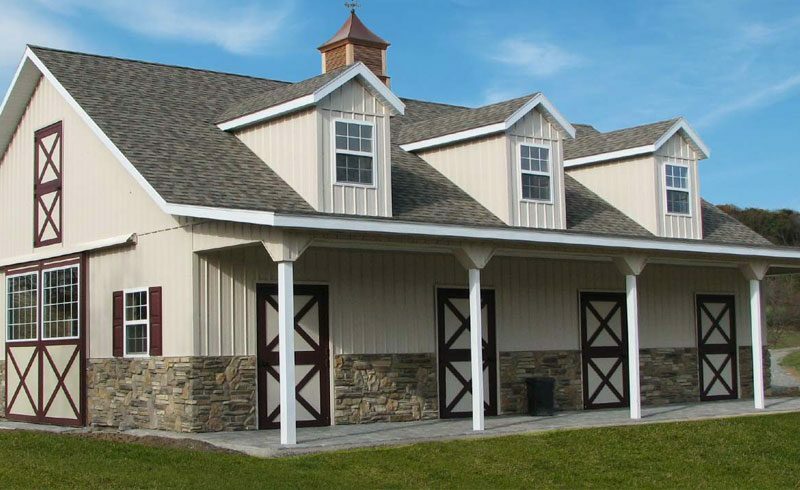 Delivering both high-quality Lancaster County craftsmanship and value, we design and build barns that are both built to last and cost effective. 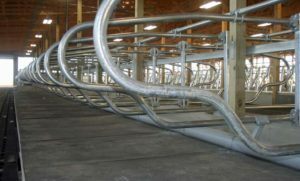 We make proper layout, functionality, and sustainability a priority as we design and build your barn, so it will serve your livestock and equipment needs and minimize operating and maintenance costs. 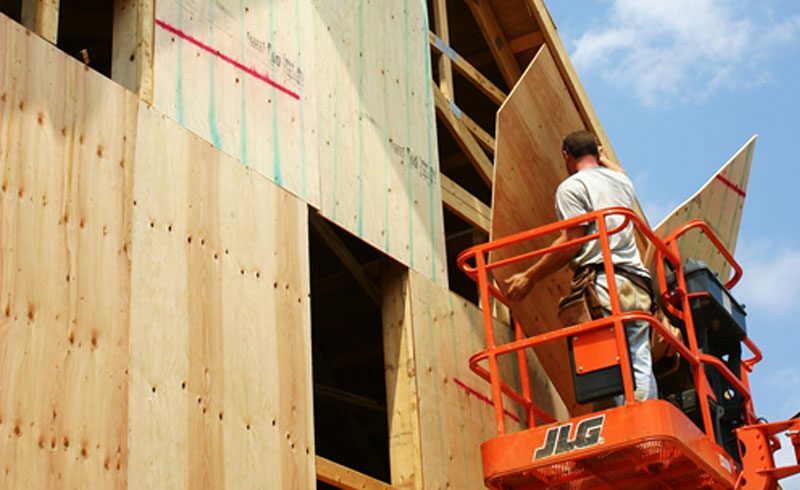 In addition, our company uses green building materials and follows eco-friendly practices. 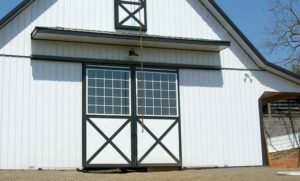 We also offer funding and financing options to give you payment flexibility that will help make your new post frame barn a reality. 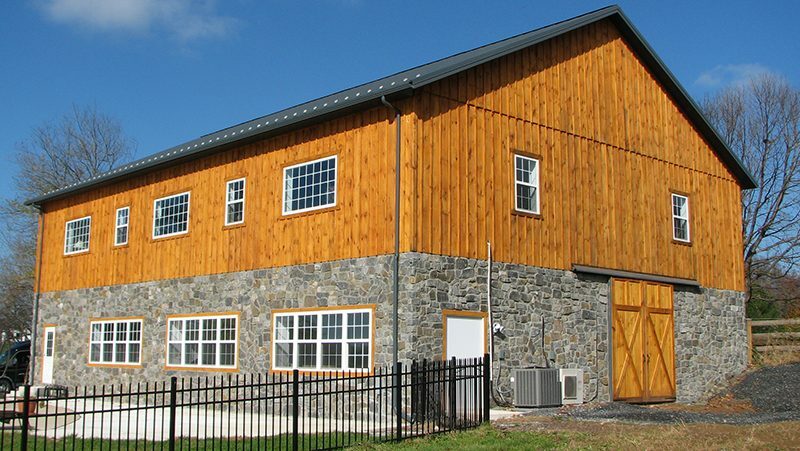 At Conestoga, the choice is yours when it comes to budget. 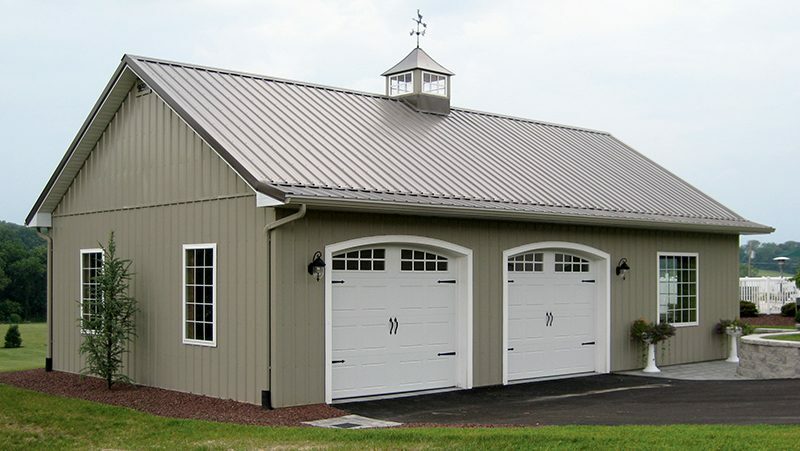 Our Express Buildings series features low-cost, pre-engineered packages that are in stock and can be built very quickly. 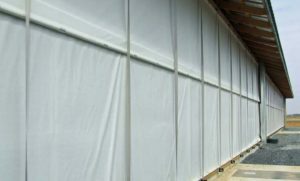 We also offer customizable post frame buildings and even fully custom complete construction packages for more complex projects. 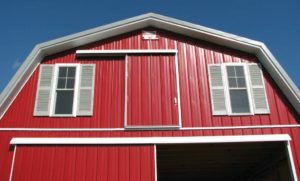 Among the many options to choose from, you’ll find an array of roofing styles, siding varieties, door types, cupolas, and more. 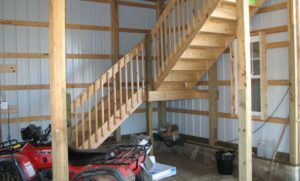 Our experienced, skilled team has expertise in all aspects of the building process, including excavation, concrete, engineering, and electrical. 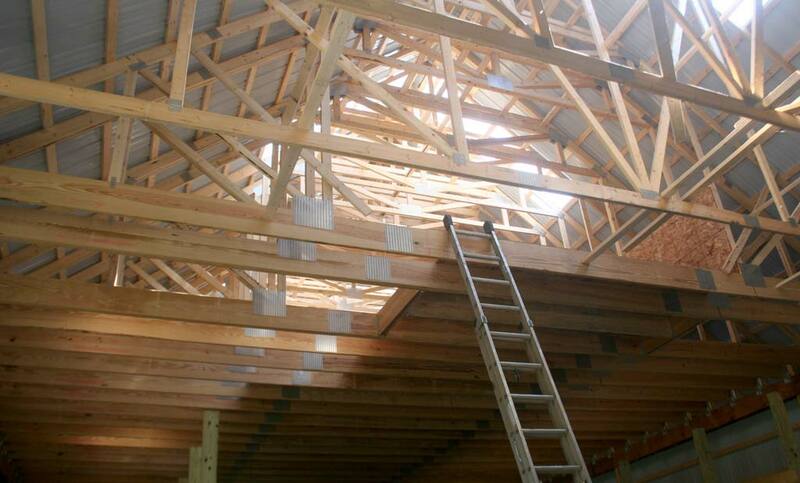 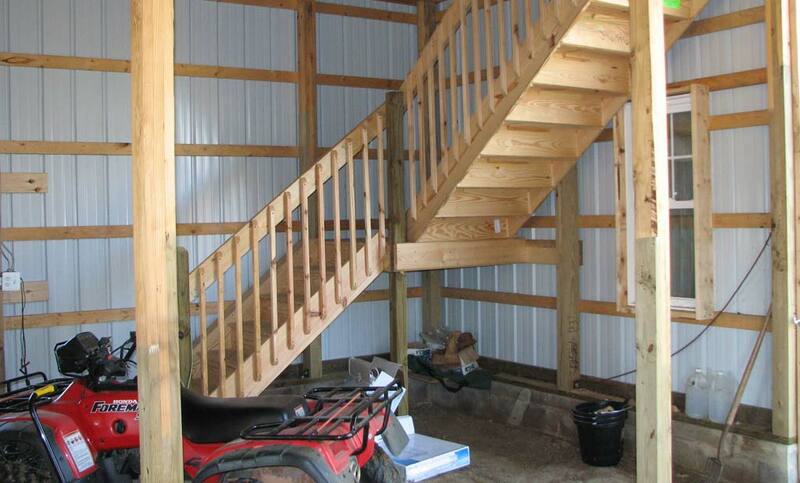 You can rest assured we’ll capably manage the construction of your barn from beginning to end. 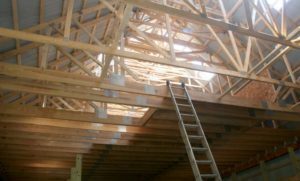 From concept through completion, we follow a building process that delivers efficiency and excellence in construction at a price that won’t make you run the other way. 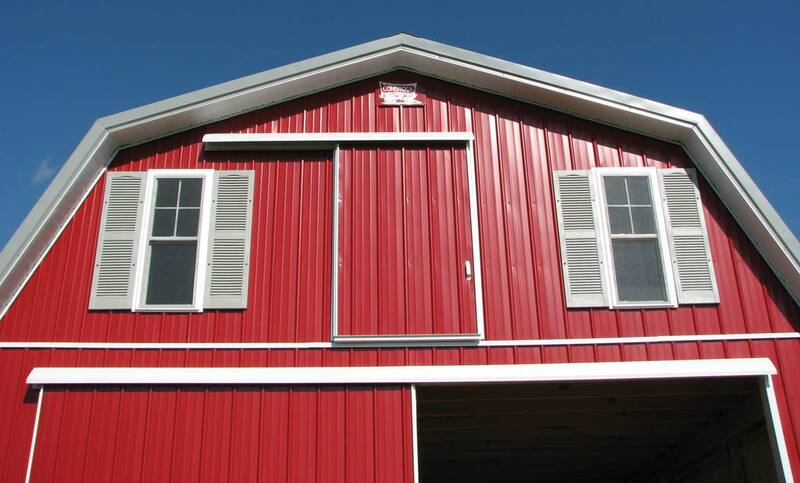 Get the barn you’ve always wanted. 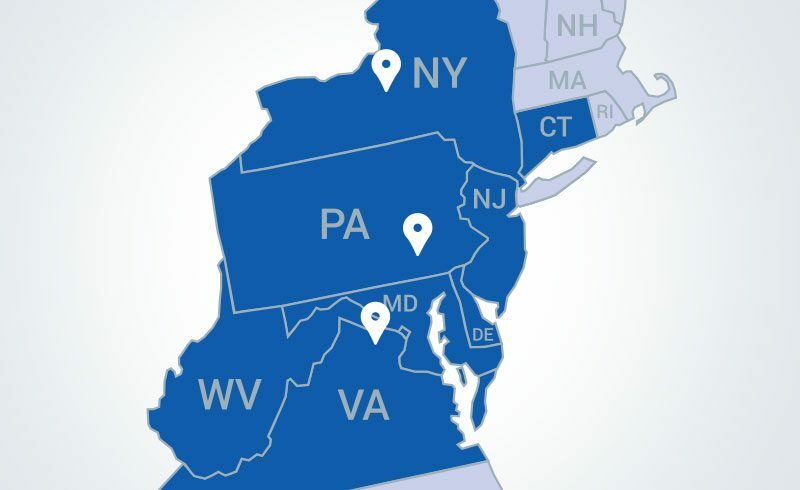 Contact us today to request a quote!